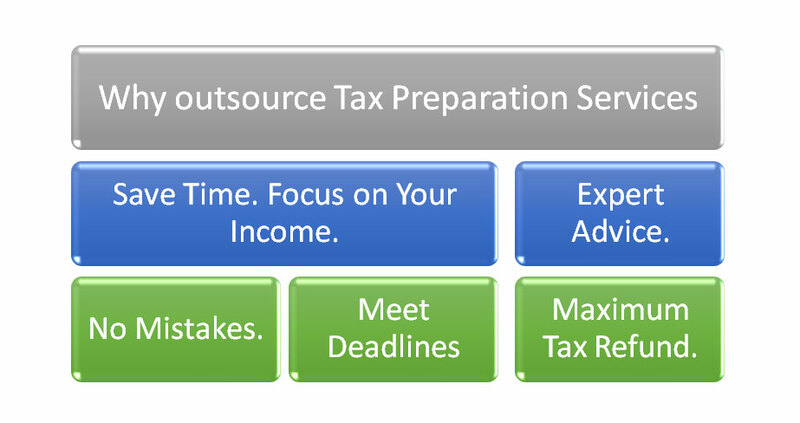 When you consider all this, have you thought about outsourcing all you tax preparation services? The reason we are required to pay tax in the first place, is because we have earned an income! Earning an income takes up a lot of time in itself. Whether you run business, are self-employed or work for someone else, you certainly invest a lot of time and energy into converting your hard work into money. Therefore, it’s wise to stay focused on generating an income rather than wasting your time preparing tax returns. Remember, time saved equals money earned. Let the tax professionals do what they do best while you stay focused on doing what you do best. 2.Taxes are governed by several regulations, timelines and processes. How much tax should I be paying? Am I entitled to any tax concessions? What expenses can I claim in my tax return? When do my taxes need to be paid? It can take up a lot of your time to be able to answer all these questions correctly. This is where the help of professional tax agents come in. Let the experts handle all your tax preparation services as they will be able to answer all these questions and more, very quickly. 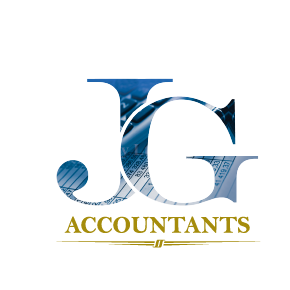 They fully understand the nitty gritty of tax preparation when you already have enough on your plate.JG Accountants have professional tax agents and accountants who support clients from different walks of life who all require different levels of tax preparation services. They have a wealth of experience and information at their fingertips and can provide you with thorough tax preparation services tailored to suit your situation and budget. 3.Extended deadline for paying your taxes. When you use a registered tax agent for all your tax preparation services it is important to note that the deadline for lodging your tax return is extended. This can be a huge benefit to you or your business. A registered tax agent will also know all the dates and deadlines for paying your taxes according to your entity, as well as the frequency of these payments. Don’t leave tax time to chance, hire a professional tax agent from JG Accountants who can help make all of this smooth sailing for you. Professional tax Accountants like JG Accountants, are always up to date with all the rules and regulations regarding tax preparation services, lodging your tax return and paying taxes. Therefore, outsourcing all your tax preparation services to the professionals ensures a prompt and efficient tax process that is done correctly. All too often, when people try to handle their own tax affairs, they make mistakes which can be costly. A professional tax agent will give you that peace of mind that your taxes are in capable hands. Another benefit of outsourcing you tax preparation services to a professional tax agent is that you will receive expert tax and financial advice. A registered accountant will have the experience and know-how to be able to provide you with the insight on how you can plan for your taxes and also make the most of any tax exemptions or concessions that can save you money. If you are running a business, outsourcing tax preparation services will lead to a neutral review of the financial status of your business. This could result in receiving sound advice on cost saving and improving business efficiency and profitability. After looking at these Top 5 reasons for outsourcing your tax preparation services, it’s easy to understand why tax preparation services should be outsourced to the professionals. 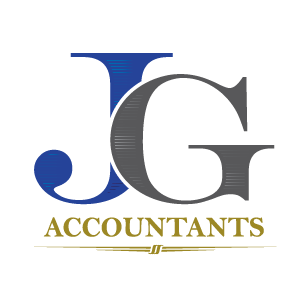 At JG Accountants, our aim is to provide a high quality services to our clients,from preparation and electronic lodgement of income tax returns, right through to many other financial and bookkeeping matters. We cater for sole traders, partnerships, companies, trusts and SMSFs. We have a team of professional accountants with years of experience who will easily be able to manage all your tax preparation services, no matter how big or small.